Magical Vegas Summer Loving: All players can play the new FU DAO LE slots at Magical Vegas from the Monday 5th to Sunday 11th of June and grab a share of £3,000 as prize! You can simply opt in and make a minimum deposit of £20 and start collecting coins by playing this fabulous FU DAO LE game to catch a guaranteed prize of up to £50! 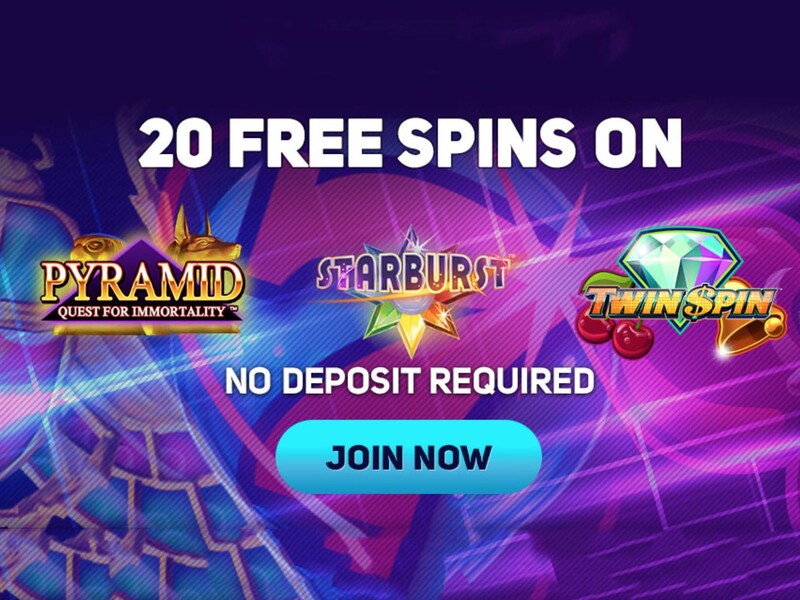 20 Free Spins will be waiting for all players on registration at Magical Vegas – No Deposit Required.